From time to time you might stumble across a guide which aims to tell you how to lose fat. That’s all well and good, but for a lot people the problems all focus on what you need to do to avoid increasing your fat levels. In other words, how to avoid heading in the opposite direction. Like it or not, the nation’s fat levels are increasing. 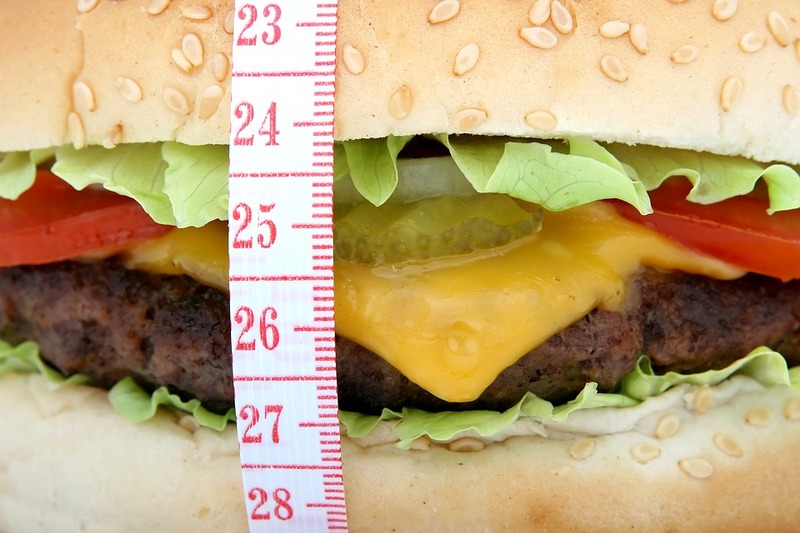 Despite umpteen initiatives at preventing an obesity epidemic – it’s not going away. The likes of Sono Bello are busier than ever before with patients desperate to slash their fat levels, for whatever reason, and this is an obvious concern for the health of the country. As the tone of our introduction might have already suggested, we’re now going to take a look at some of the best ways you can stop this upward rise in fat levels. Some of the solutions are blatantly obvious, but others might catch you off guard and really push you towards your goals. There are mixed studies based on this first suggestion, but the vast majority have concluded that those people who eat immediately before bed are not likely to do their fat levels any good whatsoever. The reason behind this is simple; when you sleep far fewer calories are burned. The upshot of this is that any food you do consume immediately before bed is much more likely to be stored as fat, and not burned like it otherwise would be. If it was as simple as manually stopping the feeling of stress, plenty of psychiatrists would be out of a job. If you are subject to lots of bouts of stress, you do need to make sure you exercise in a bid to rid your body of the potentially fat-related consequences though. The body’s response to stress is interesting to say the least. The premise is simple; in stressful situations the body will store more fat as there’s a chance that it might require these reserves at a later date (this is all related to evolution). The above occurs because of the stress-inducing hormone cortisol. During stressful times, the body secretes this, and the upshot is that you will pile on the fat. If you can at least exercise through these periods, you will mitigate the risks. In truth, you could probably find dissertation after dissertation linked to alcohol. Even though some beverages might be classed as calorie-free, that doesn’t mean to say they are safe to consume from a fat burning perspective. On the contrary, alcohol can hinder your fat levels in numerous ways. Firstly, this is a substance which contains enzymes which are going to severely limit your fat burning potential. Not only this, it is also able to slow down the rate that you build muscle. When you also consider that it tends to be stored as fat anyway, it means that this is one of the worst offenders you can take if you are serious about keeping your fat levels as low as can be. Creative Jobs For Creative Minds, Which Will You Choose?